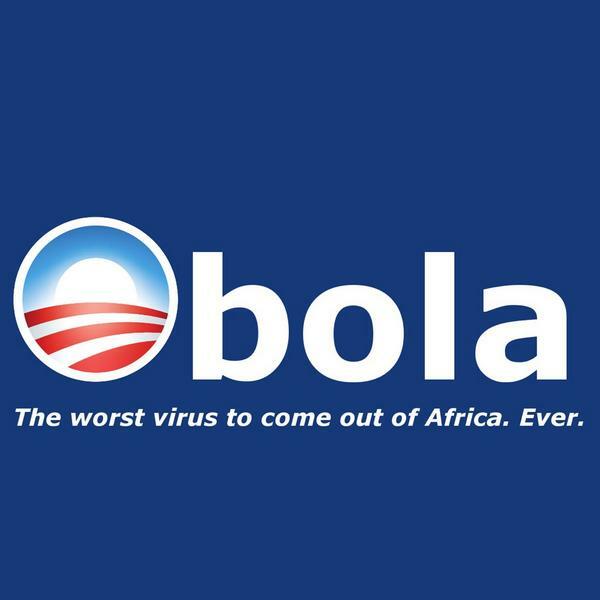 Whats More Deadly Than Ebola? 2014 Democrat Senate Candidates Think Obama Is. Chris Mathews Grills Obama’s 2008 Campaign Manager about Obama’s Accomplishments and the guy can not name one thing he has done. Obama is disliked, because he is half-black. It is that simple, there are still a loud-mouth bunch of racist iceholes in the US. They are not in the majority, but many of them have money and support republicans. That is why I can no longer vote republican, because I cannot stand the racist scum that they dredge up from under the rocks. Race card is all you mindless Blame Bush Drones have. I blame Bush to. I blame Too you little baby. But I recognize Tyranny when I see it and Obama is an Abject Tyrant .. and you a less than educated stooge. And I kind of like how this post DREDGED UP THE RACIST SCUM called MAXX.